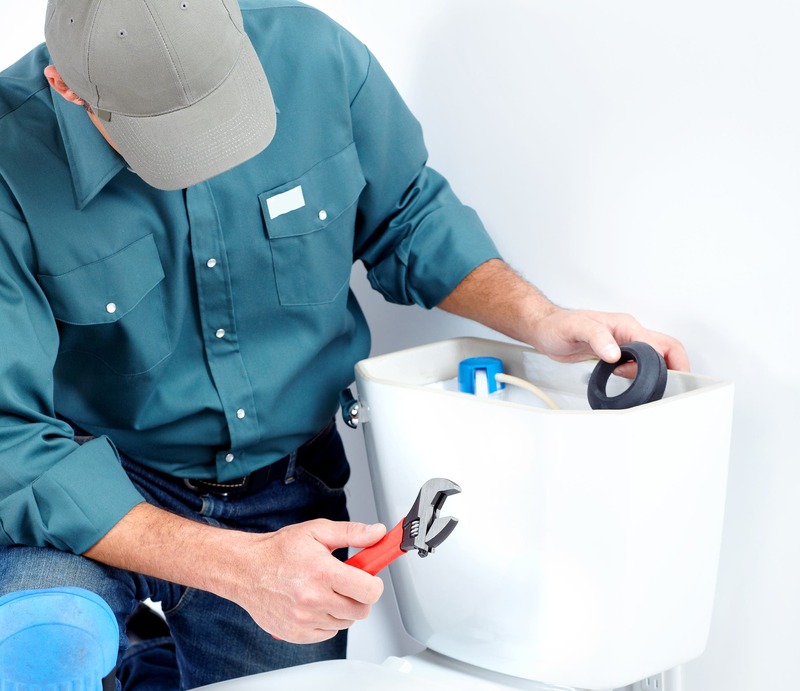 Leaky toilets are a common plumbing problem that many times goes unnoticed. 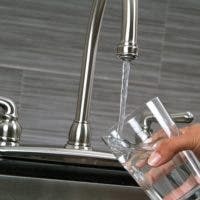 And with this problem comes an unfortunate increase in your water bill. But don’t despair, a solution in mitigating this issue is possible. Nine times out of 10, the leaking is related to your toilet flapper. In this article, we will focus on that issue specifically. First, we should confirm that the toilet is leaking. 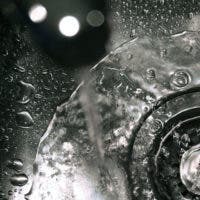 The easiest and best way to detect the leak is to add a few drops of food coloring into the toilet tank. Add enough so that the color change will be noticeable. 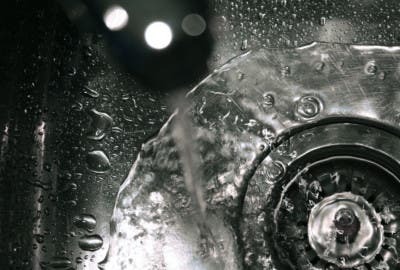 If any water from the tank drips into the bowl, don’t allow anyone to flush the toilet. Check 30 minutes after adding the food coloring. Remove the tank cover and flush the toilet. Unhook the flapper chain from the toilet tank lever arm and remove flapper. There are many different types of flappers, but the most common one has two silicone ears hooked to the sides of the flush valve downtube. Check the seal for damage. The seal is the gasket that fits around the opening between the tank and the bowl. If it seems like it’s getting too brittle or see any nicks on the rim, it is recommended that you change it. There are now repair kits that make it possible for you to reline the seal using a silicone glue without having to remove the tank. 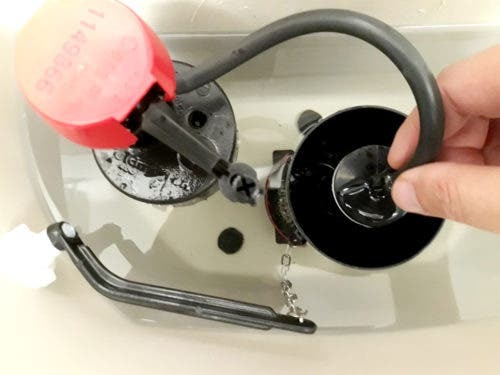 Once you have the replacement flapper, reinstall it and re-connect the chain to the toilet tank arm. Check the action on it a couple of times. Make sure that the flapper does seal correctly and ensure the chain does not bind. Open the shut-off valve and allow enough time to fill the tank. Flush the toilet and make sure that the flapper is staying buoyant long enough to allow for a full flush.